Austin Okere is the Founder and Entrepreneur-in-Residence at the Ausso Leadership Academy. Austin has an MBA from IESE Business School, and over 30 years industry experience, covering roles in Visioning & Strategy, Relationship Management, Leadership Training, Corporate Management, Sales & Marketing, and Systems Analysis, with 23 years as Founder and CEO of CWG Plc (NSE: CWG). Austin is also an Entrepreneur-in-Residence at Columbia Business School, New York, where he received special commendation for his mentorship role in innovation and entrepreneurship. 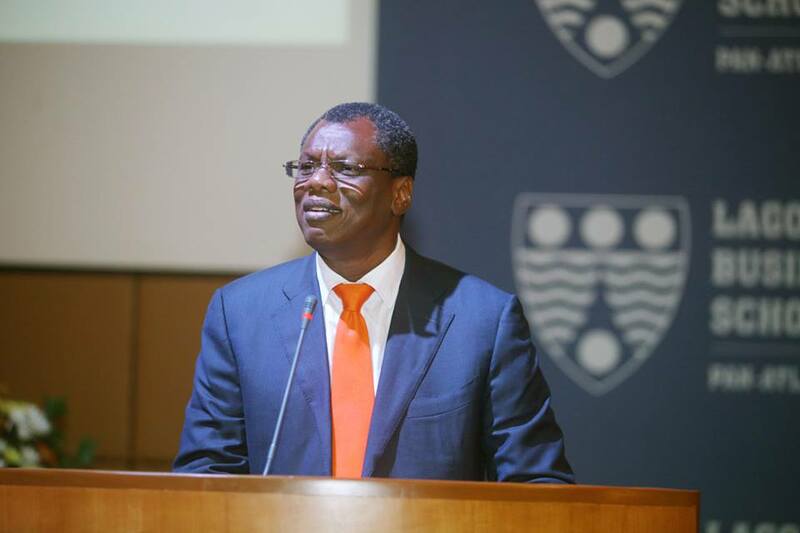 Okere was appointed to the Advisory Board of the Global Business School Network in Washington DC in recognition of his major contribution to the development of business education and knowledge transfer in Africa. Austin is a member of the World Economic Forum’s Global Agenda Council and a Fellow of the Institute of Directors of Nigeria. His company, CWG Plc is the largest security listed in the Technology Sector of the Nigerian Stock Exchange.